Northshore Marine is a diversified, full-service Boating solutions facility, equipped to handle multiple repairs, conversions and new construction projects simultaneously. A full line of marine products compliments our services. 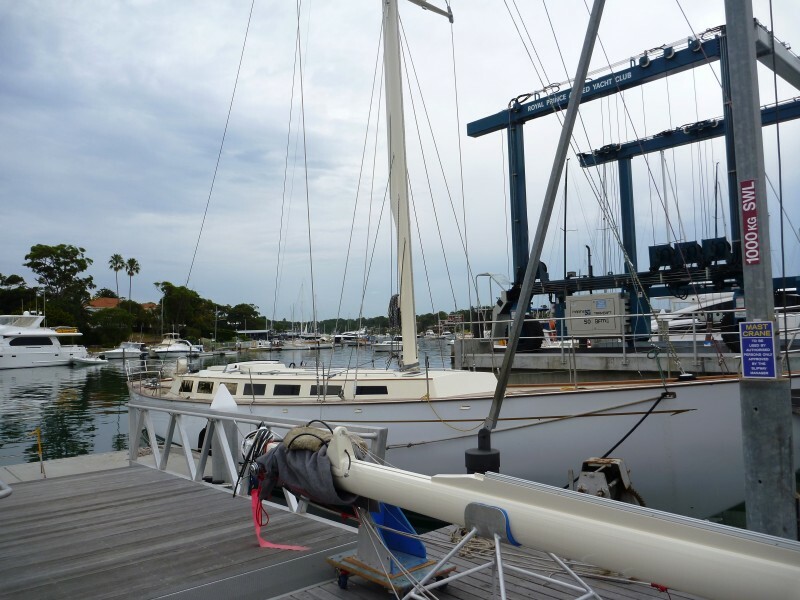 The boatyard facilities include a shipwright workshop, commercial moorings, 50 tonne travel lift, hardstand space, work berths, mast crane, deck repair area, and a complete line of support shops including mechanical, electrical, paint, joinery, finishing and upholstery. Northshore Marine handles all long or short term projects, from simple repairs, routine maintenance and servicing to comprehensive reconstruction. 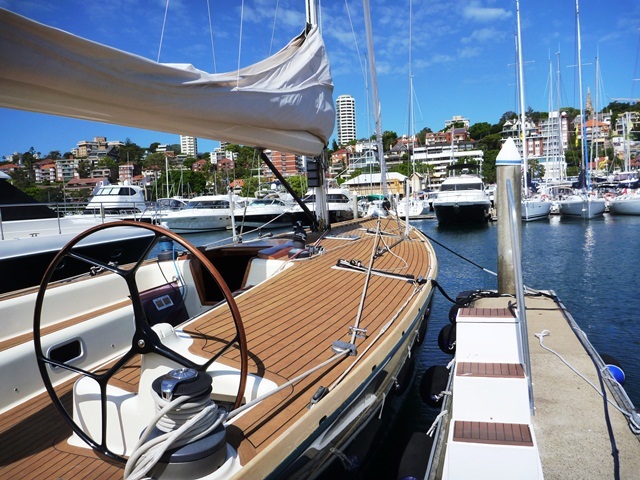 Our background in yacht construction helps us manage technical repairs efficiently.Northshore Marine’s highly skilled experienced tradesmen take personal pride in each project that they complete. We understand that boat owners would like a complete marine service company whose knowledge and expertise will forecast, assess and oversee the management of works on their vessel to the highest standard. We ensure communication with the owner and provide regular reports. Where necessary we source the most competitive products and services in the industry without compromise. Northshore Marine’s Refit Program is designed for the yachtsman who wants a new boat but is not prepared to pay new yacht prices in this economy or wait for completion. It allows buyers to buy a highly desirable yacht at an amazing price and customise it. Using our global connections we purchase for clients tired or neglected yachts at a fraction of their new build costs. Whether it be a Cruising Yacht, Motor Yacht or Racing Yacht we carefully plan out freight, logistics, upgrades, replacements, modifications, styling, new interiors or layouts, and new system and mechanical updating as required in consultation with the client. Our boat guardianship service ensures a hassle free boat ownership experience allowing the vessel to be maintained in peak performance and enjoyed for pleasure, racing or charters. We are able to look after any type of craft. We can organise ashore storage and provide all the necessary care and maintenance to maintain your valuable marine asset. 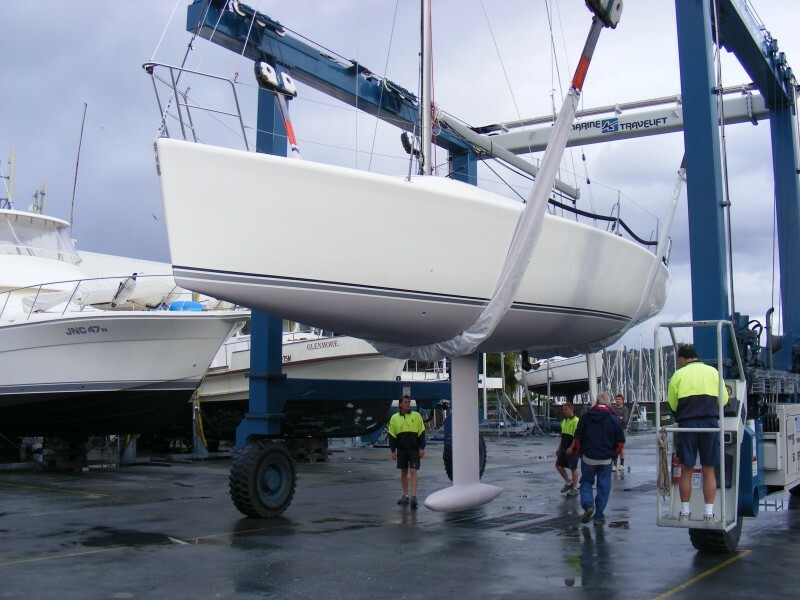 Northshore Marine is the umbrella company that builds quality Australian yachts including Melges 24’s, Northshore Yachts, Adams Tens and Custom Designs in our offsite factory. We work closely with naval architects and clients specifications to custom design new boats with required options and within budget. 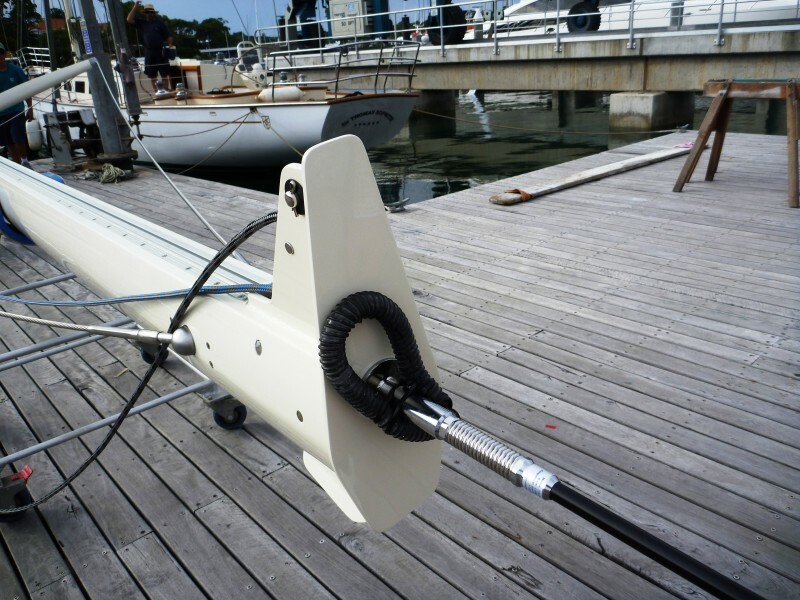 Northshore Marine also specialize in building and fitting larger boat parts such as rudders, keels, transom steps, hardtops, ice boxes, tillers, tables and custom fitted shelving etc. Call or email to arrange a meeting to discuss your specific needs options and budget.